Built by Standard Pacific Homes. Vibrant and alive with energy day and night, Tempo’s collection of 116 urban flats and two-story town homes are set above street-level retail in the dynamic Concert Park district. 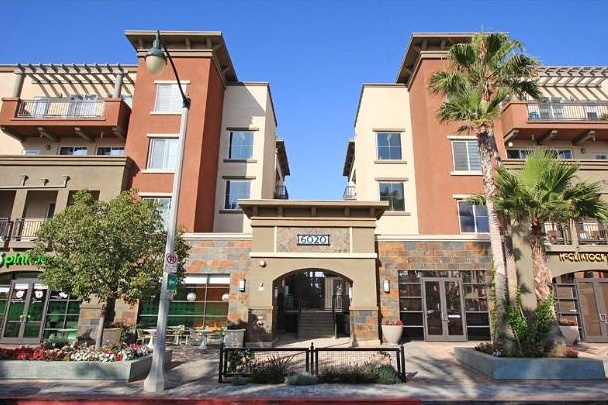 Tempo is the ideal place for those seekin g an active, connected lifestyle at Playa Vista. Inside, certain plans feature an office/den, a study, a day room and additional living, family or dining spaces. Outdoors, residents are enjoying the contemporary, eclectic California architecture from spacious decks that provide relaxing views of the community, the nearby bluffs or Concert Park below. Lush landscaping, shaded courtyards with a refreshing fountain, outdoor barbecues and fireplace all complement the building’s casual yet cool coastal appeal.